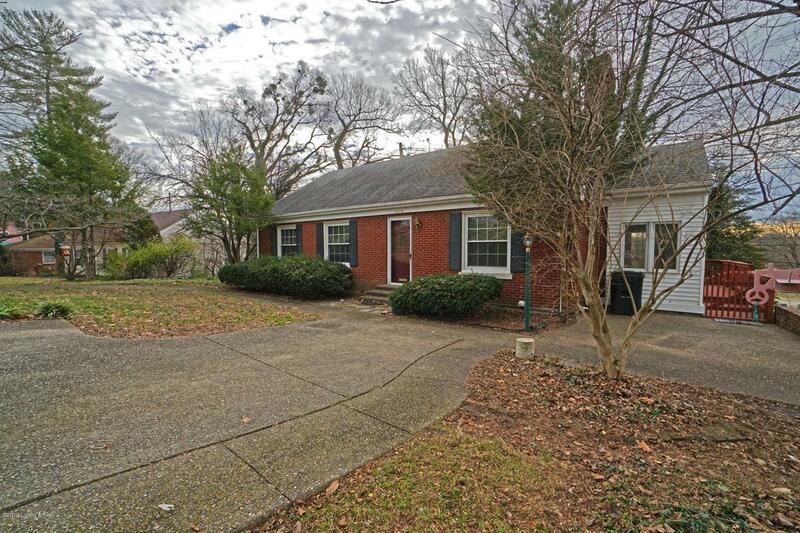 3 Full Bath Home in Excellent Highlands Location. All Brick with Basement and 2 Car Garage. Over 2,000 sq ft of enjoyable living space. Features include hardwood floors and replacement windows. First level features a true master bath. Room for improvement includes a functional kitchen with original metal cabinets. Enjoy as is or bring along ideas to modify the kitchen with your own design ideas. Schedule your visit today. Immediate approval for all showing requests!